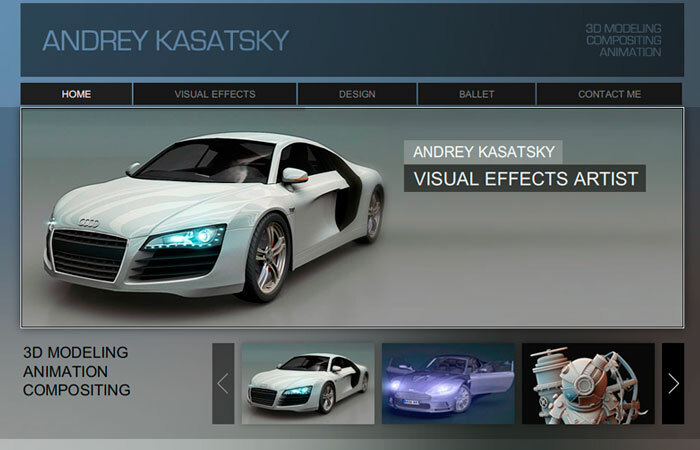 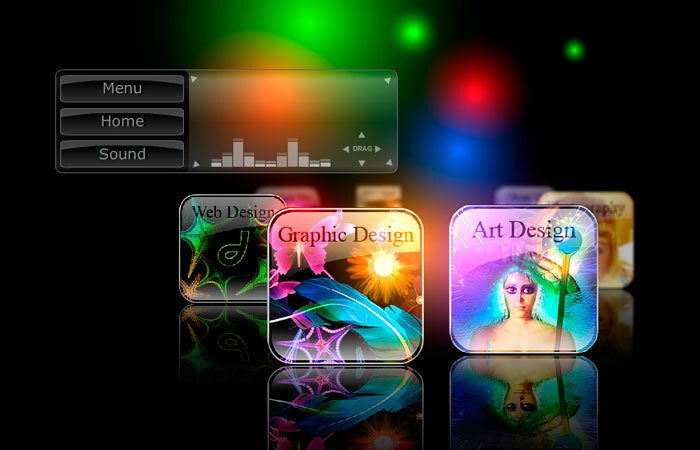 Andrey Kasatsky Online Portfolio Site. 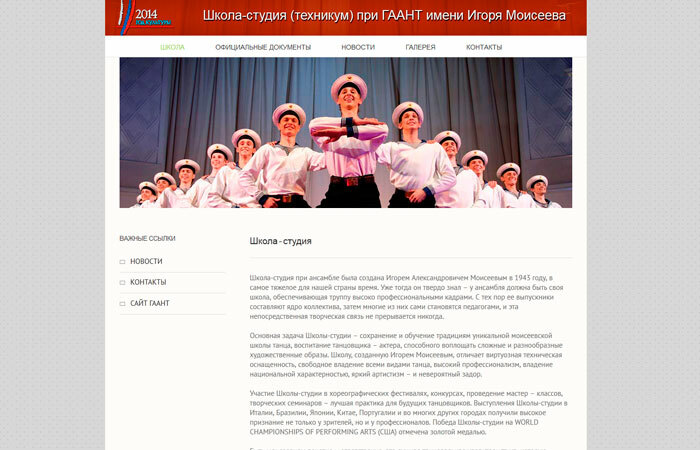 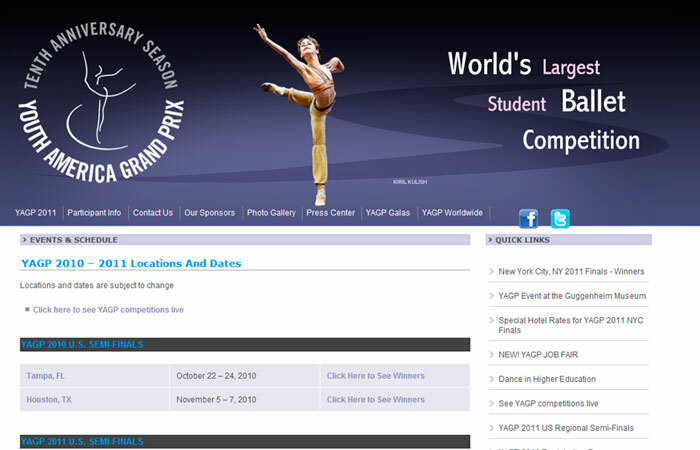 Official Moiseyev Dance Academy Web site. 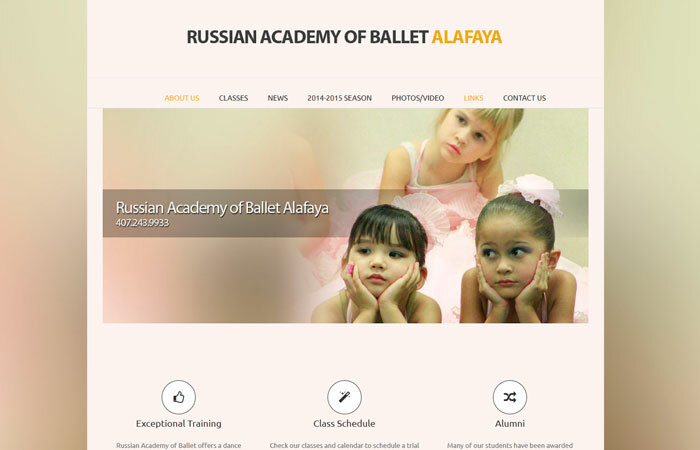 Victor and Tatiana Kasatsky Classical Ballet Academy. 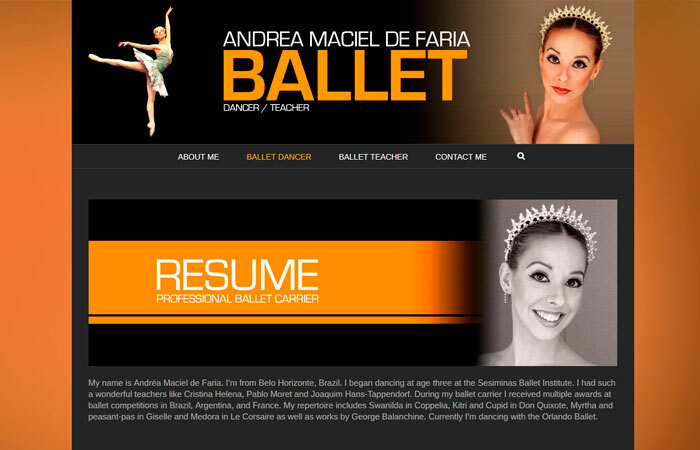 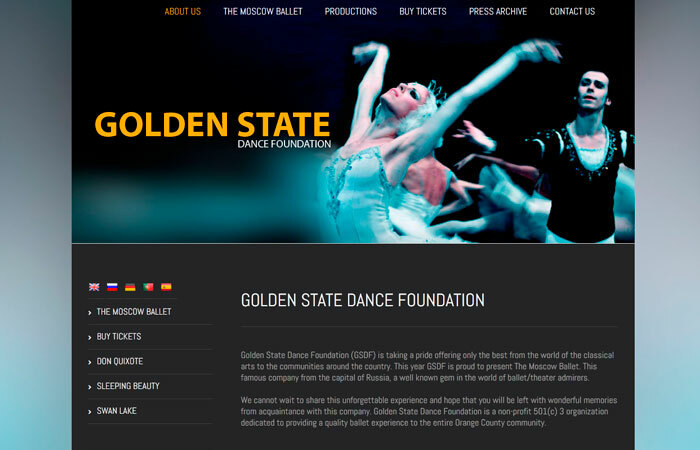 Natalia Makarova Ballet Gala Site. 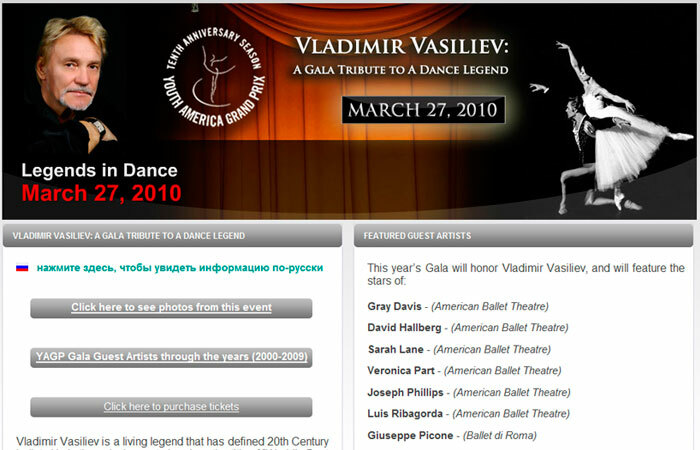 Vladimir Vasiliev Ballet Gala Site. 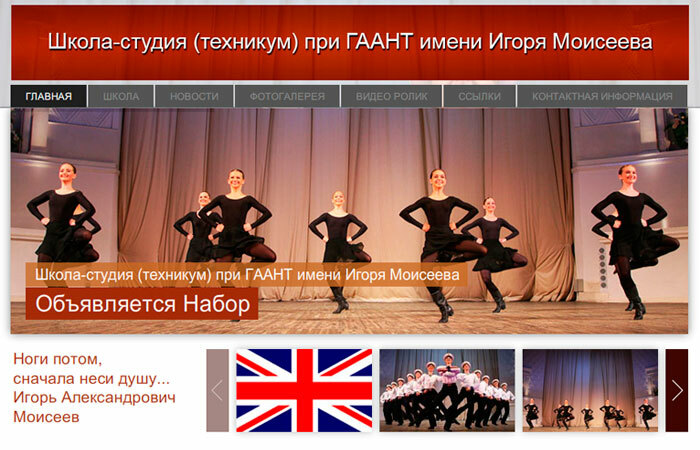 Peter the Great Ballet Gala Site.